What’s Up? 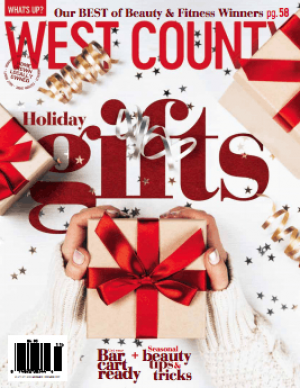 West County is published 7 times a year, covering entertainment, sports, home & garden, health, dining and lifestyle interests of Crofton, Fort Meade, Gambrills, Hanover, Millersville, Odenton and Severn. What’s Up? West County debuted in May 2012 and continues to grow annually.